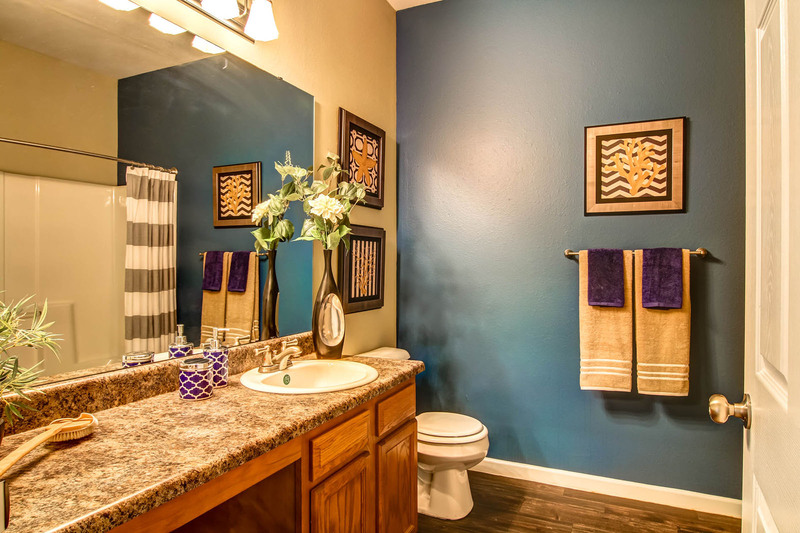 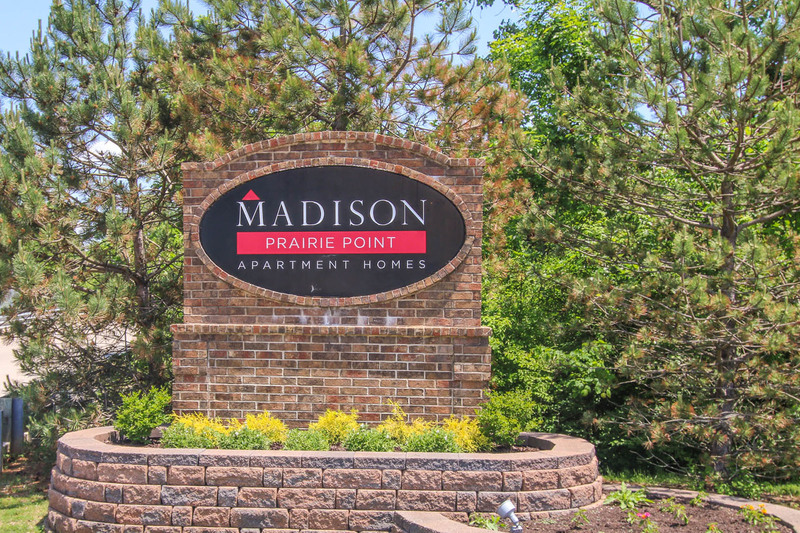 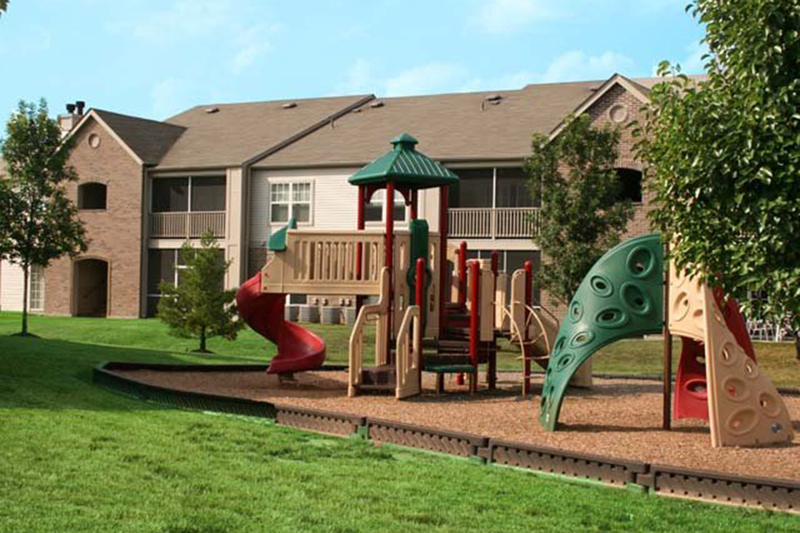 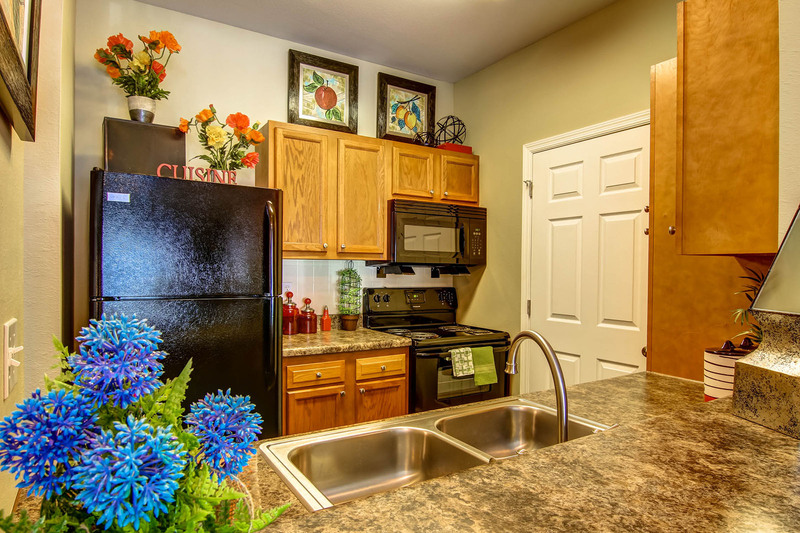 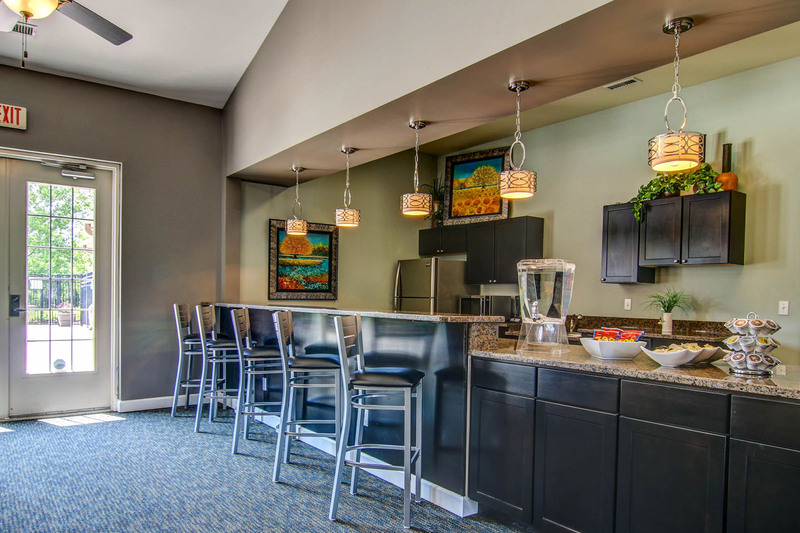 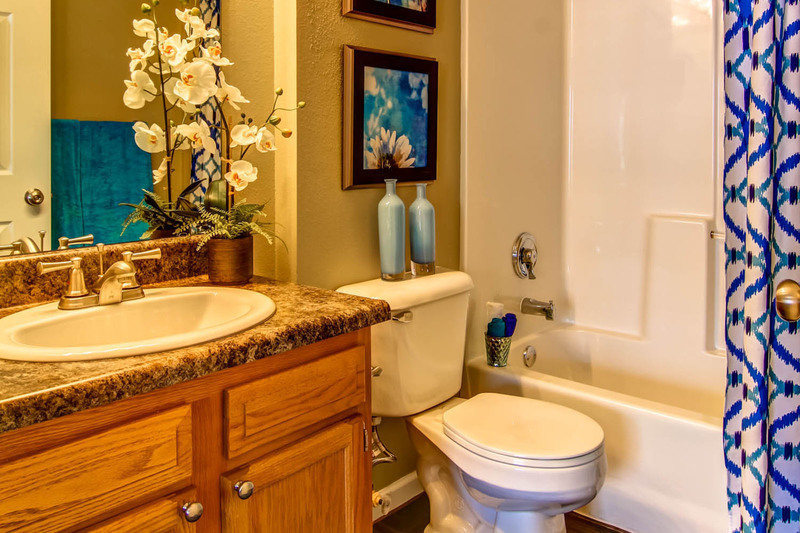 Madison Prairie Point offers 1, 2 and 3 bedroom apartments with over-sized closets, private outdoor spaces and breakfast bars. 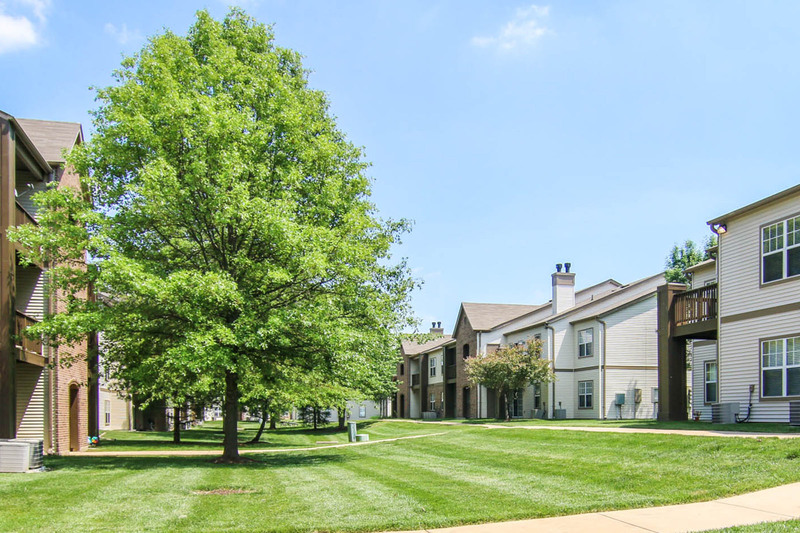 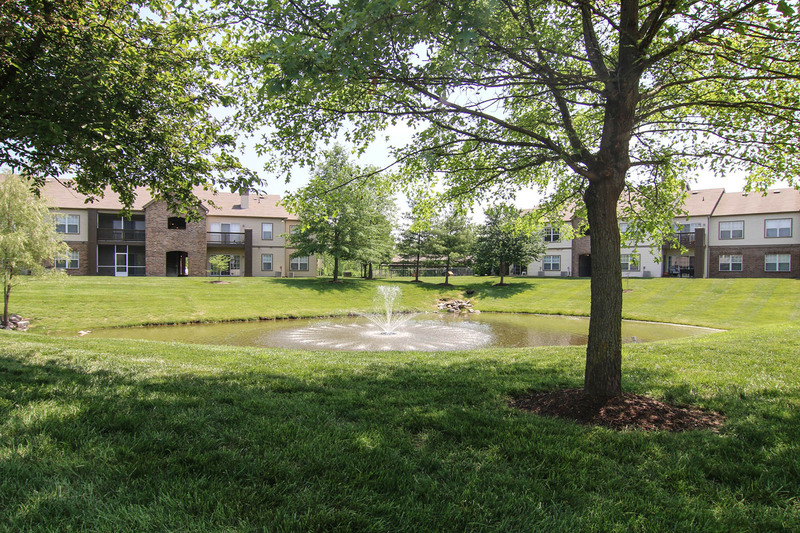 Located in O’Fallon, Missouri, we’re just minutes from Highway K, Highway 364 and Interstates 40/64 and 70 so you’ll never be far from shopping, entertainment, and work. 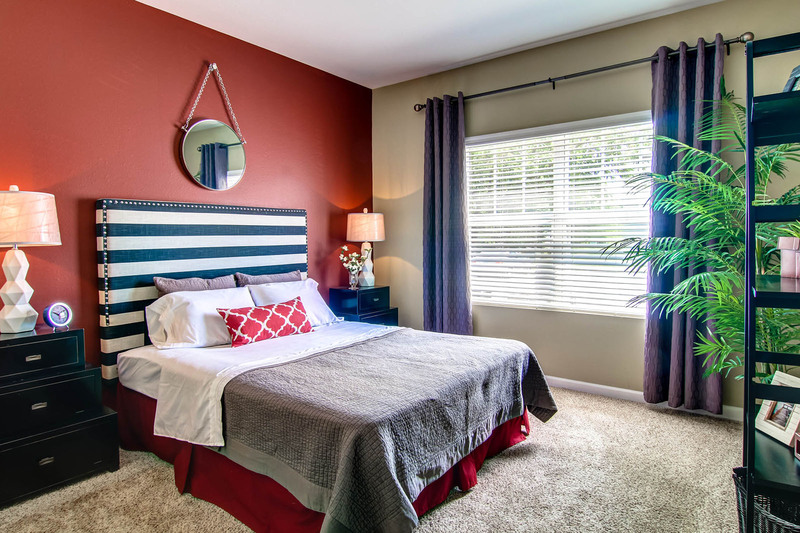 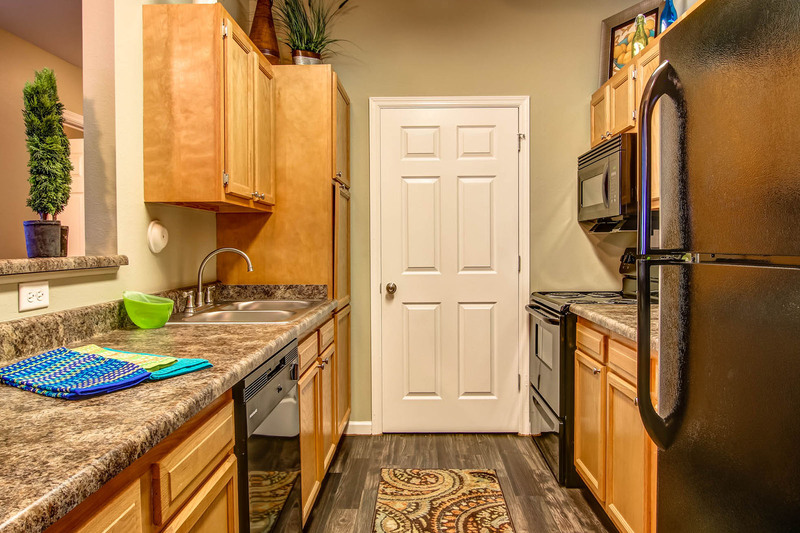 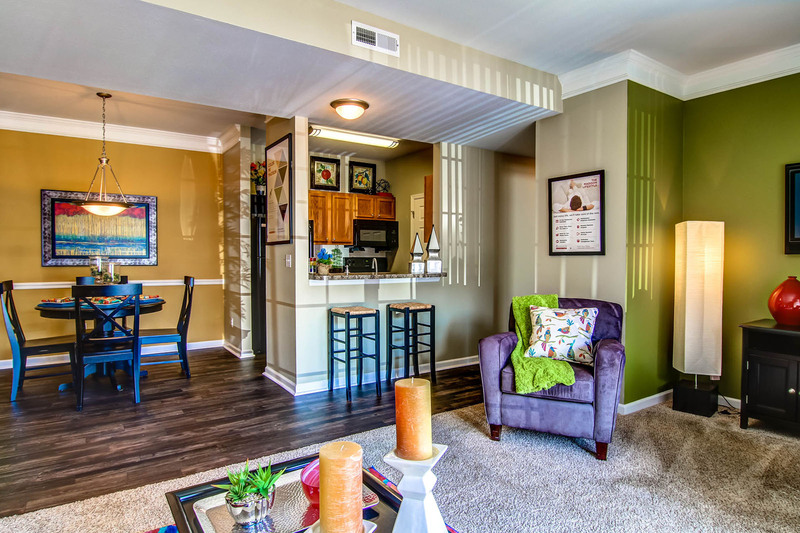 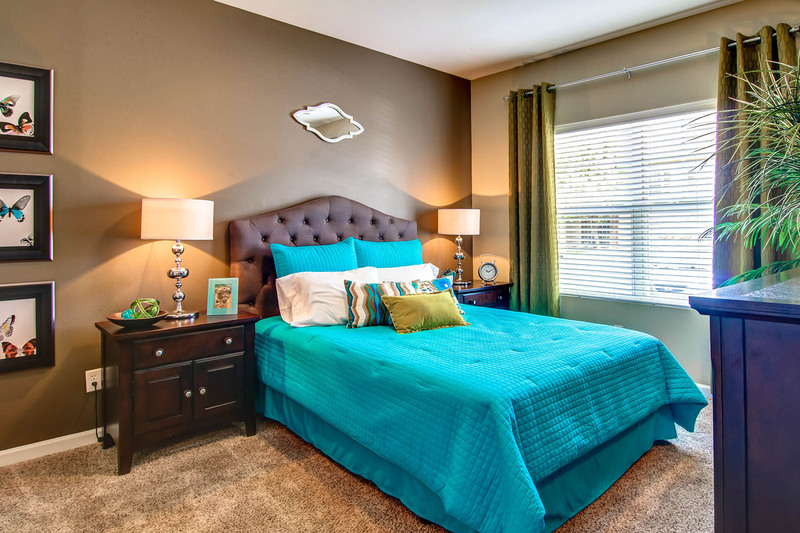 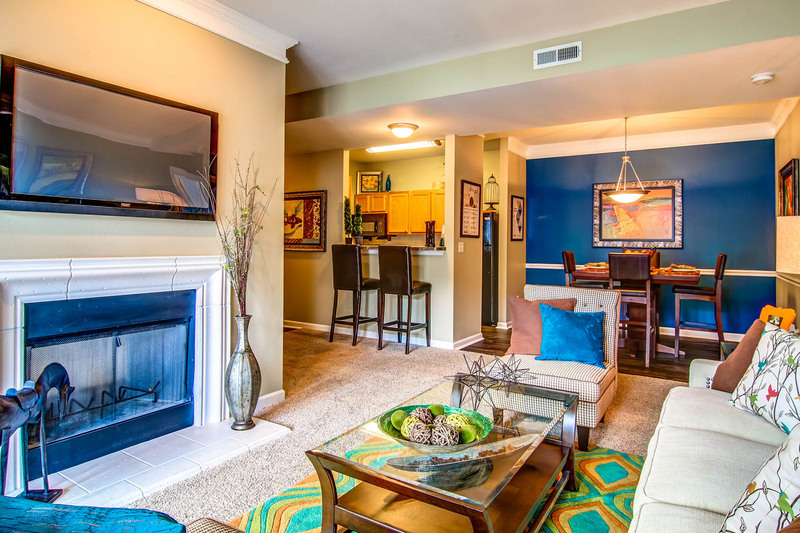 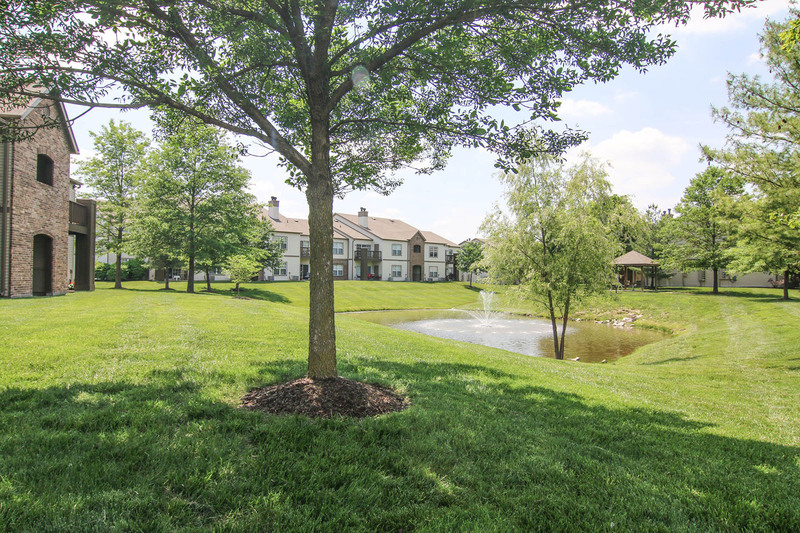 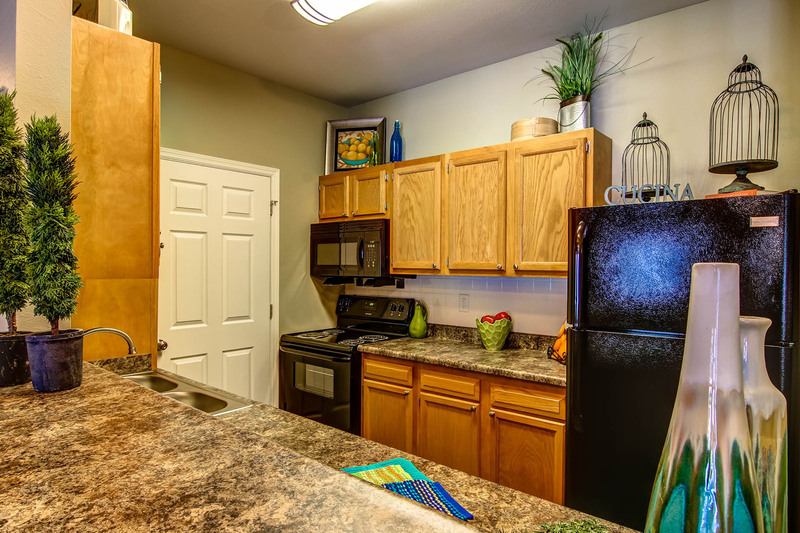 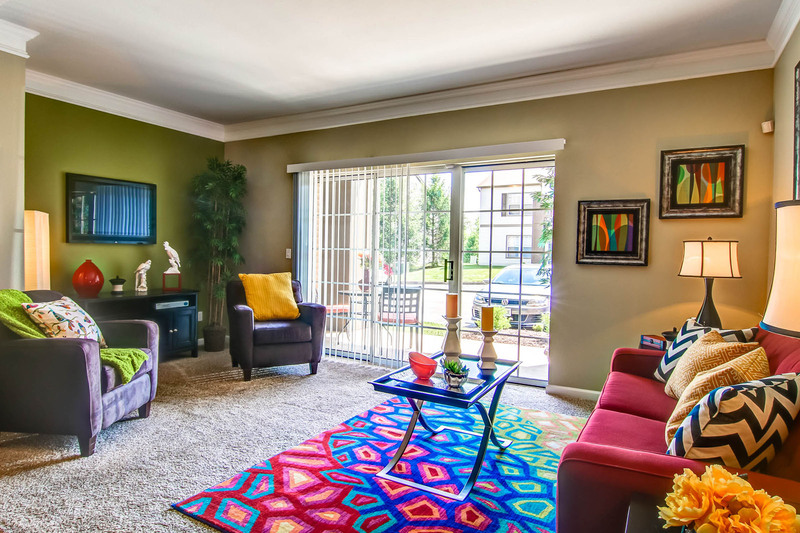 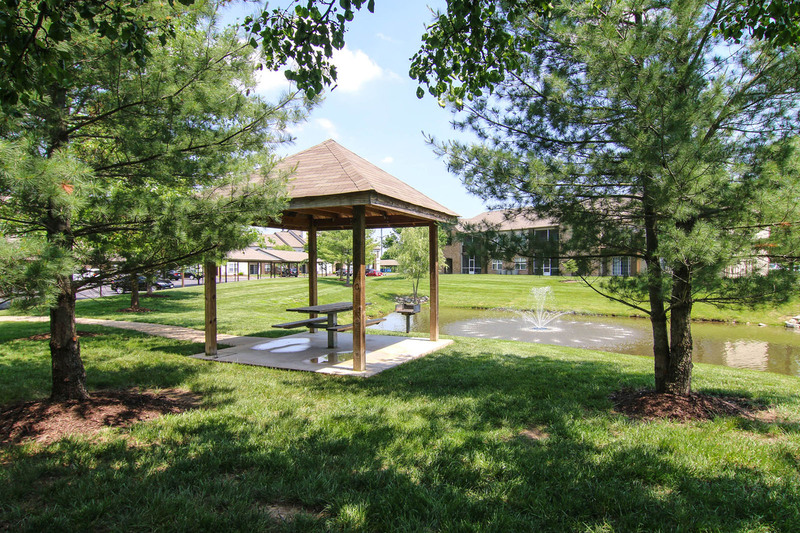 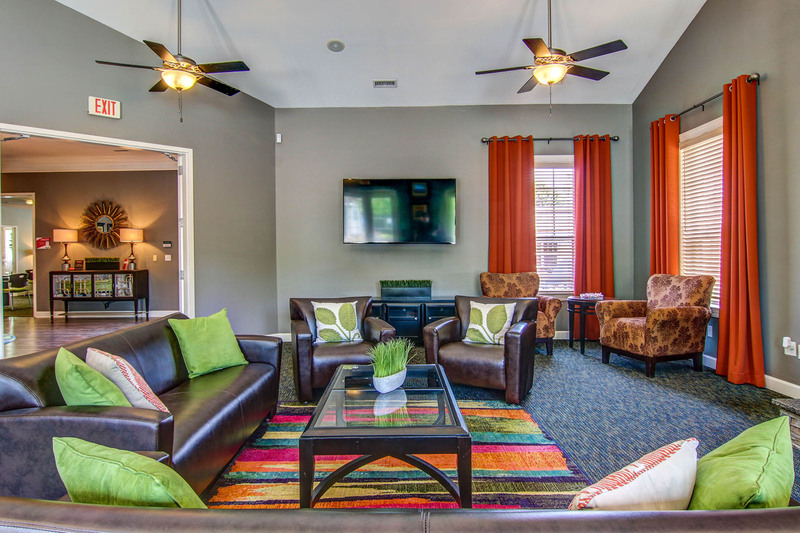 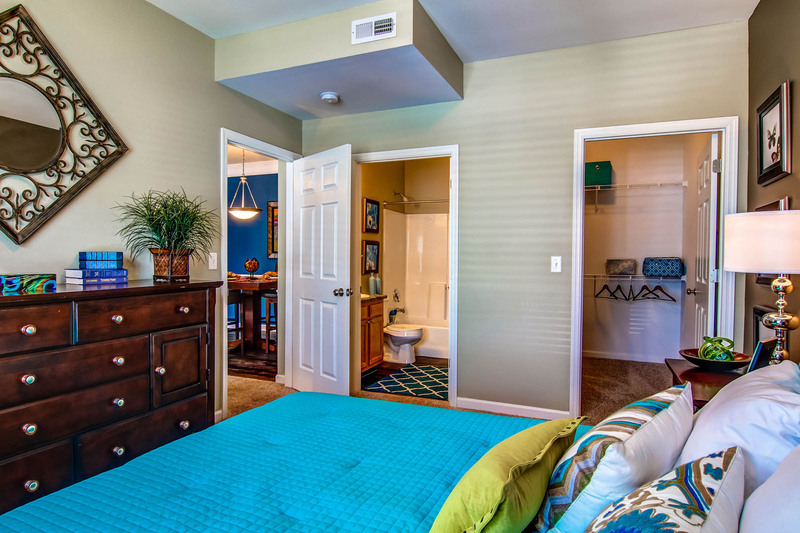 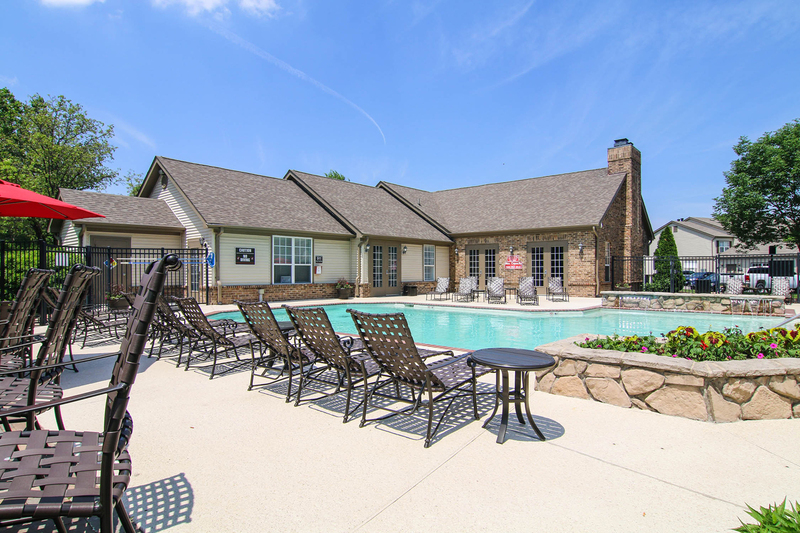 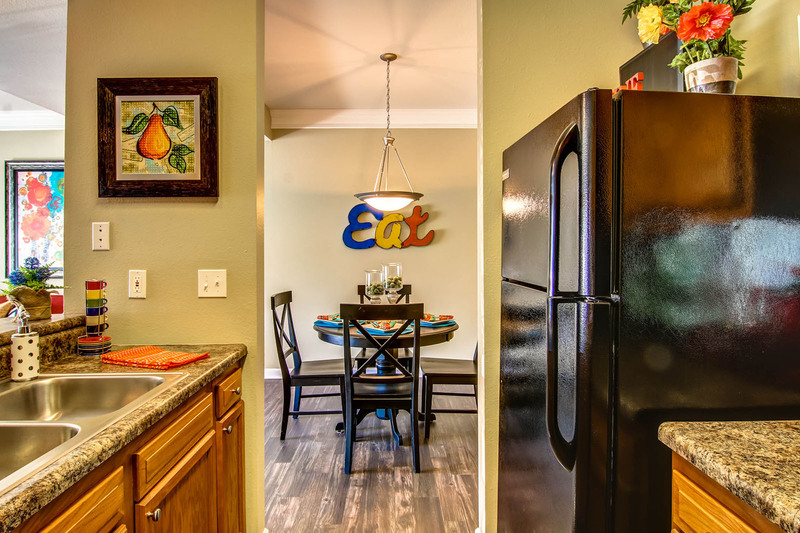 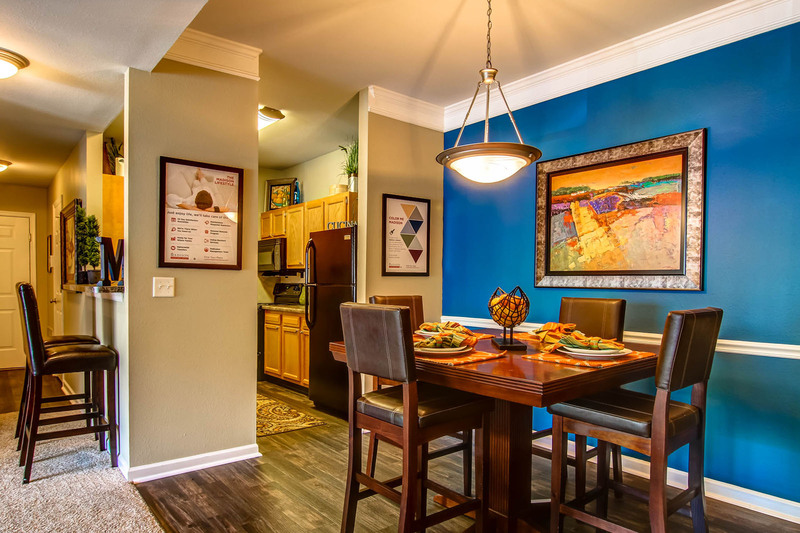 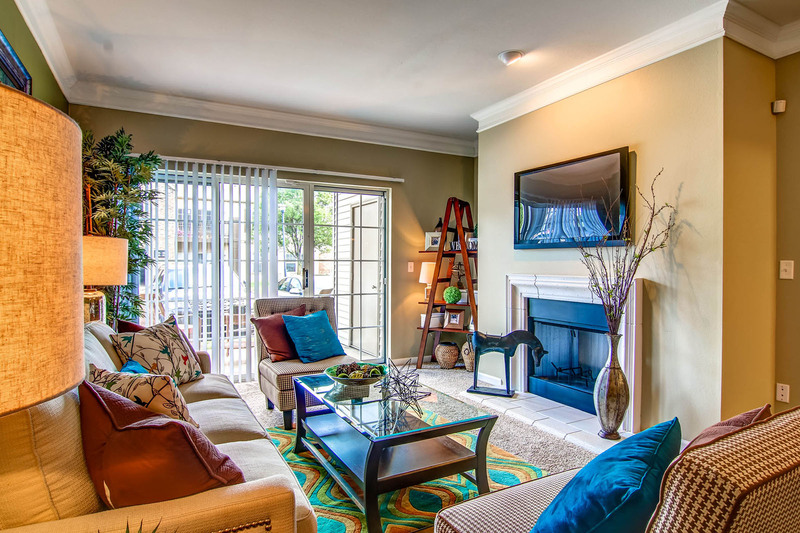 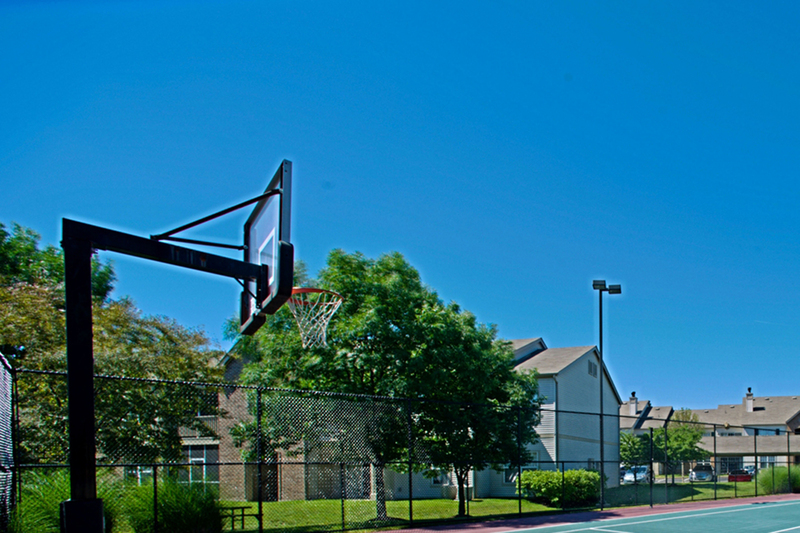 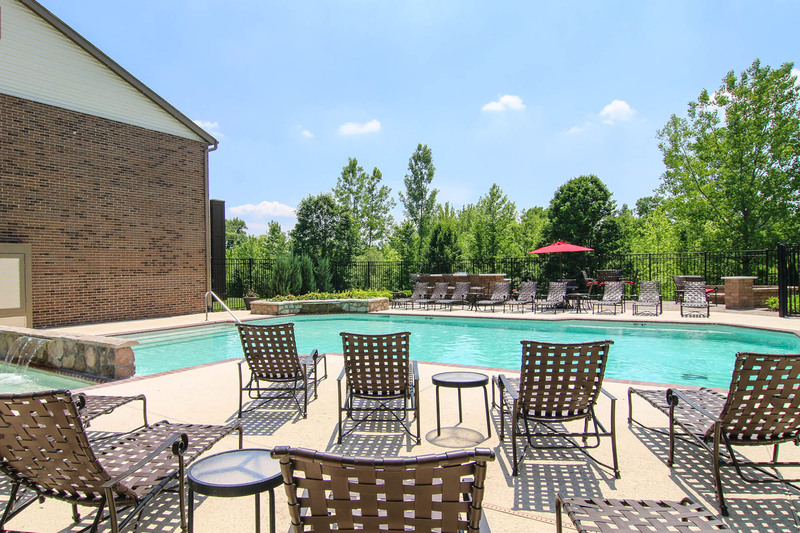 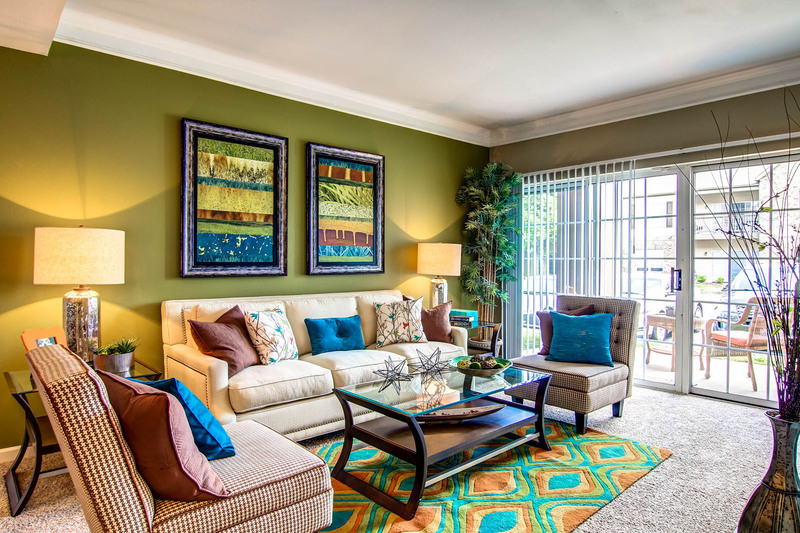 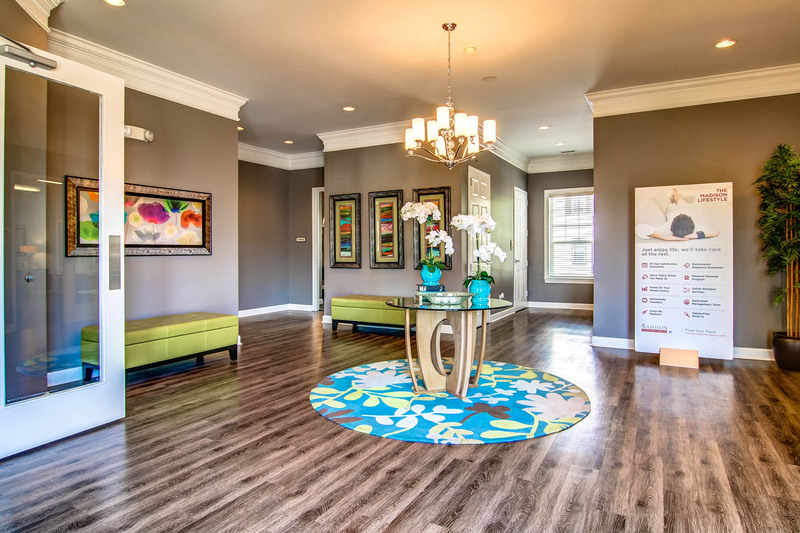 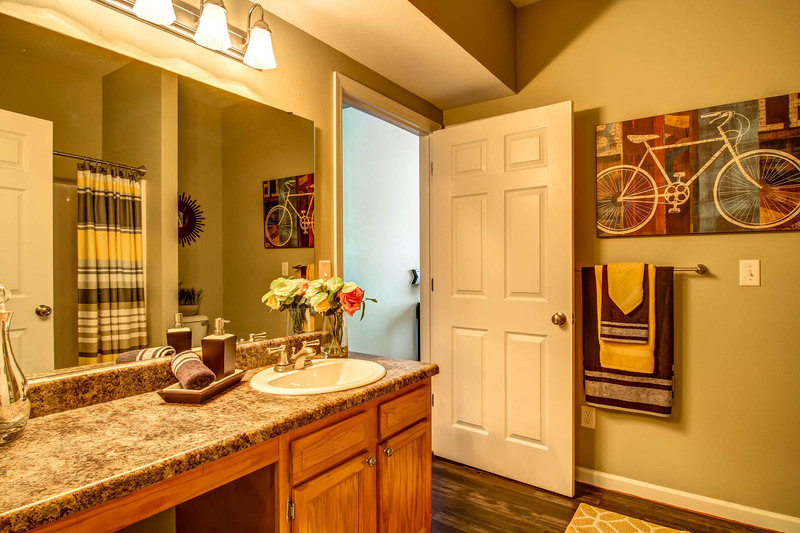 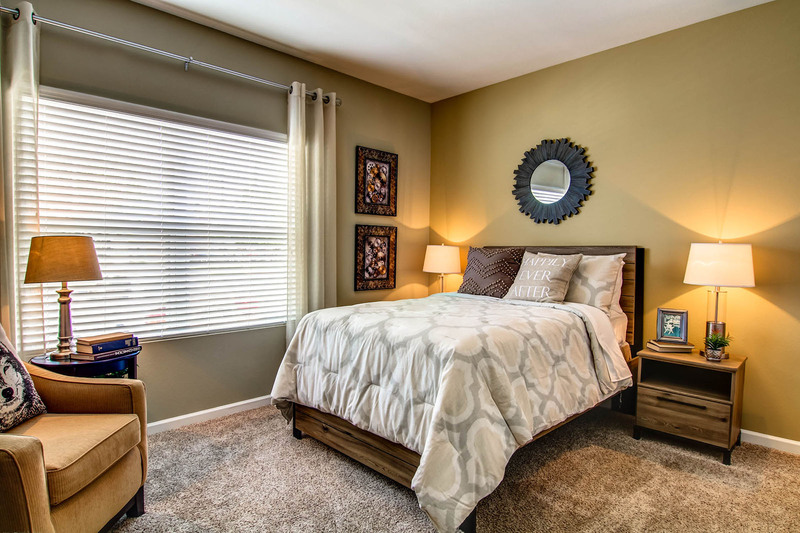 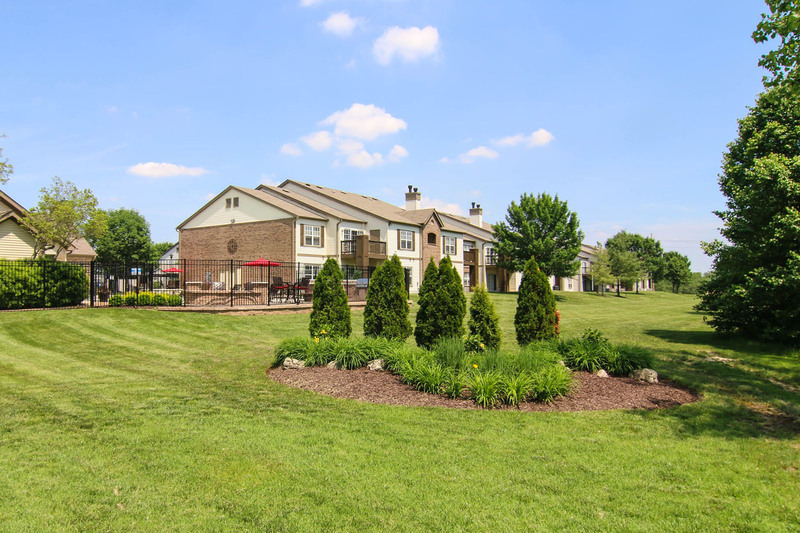 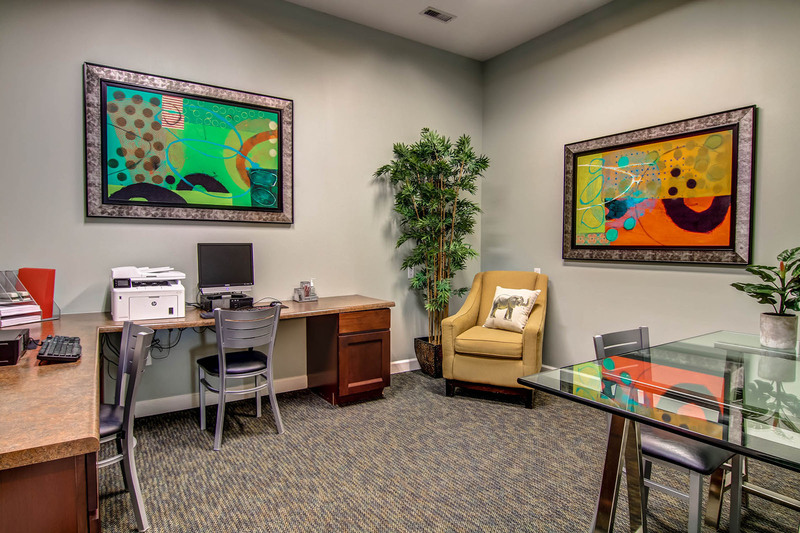 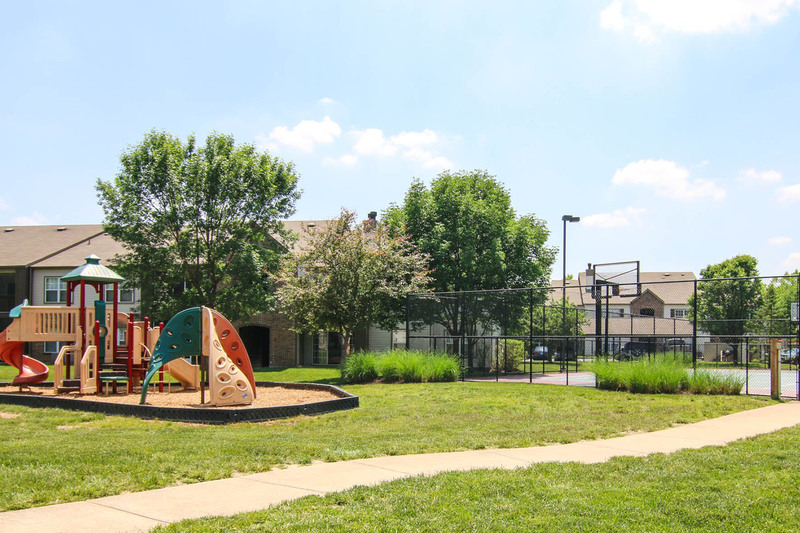 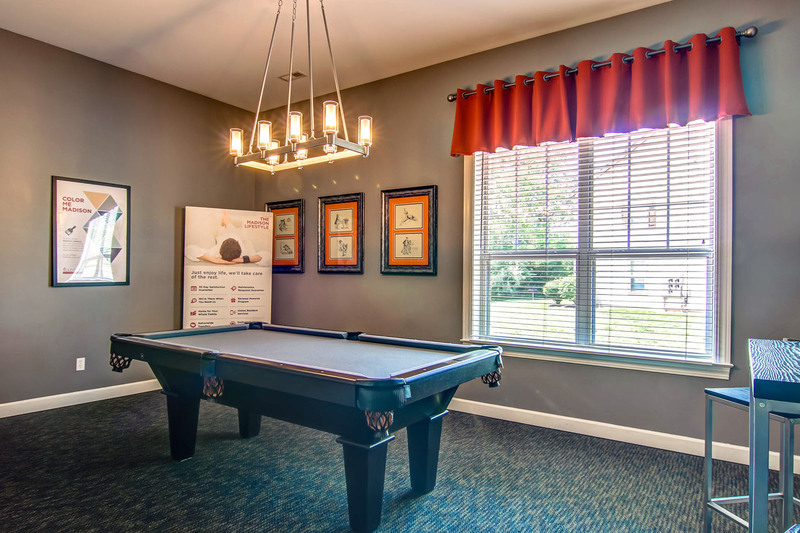 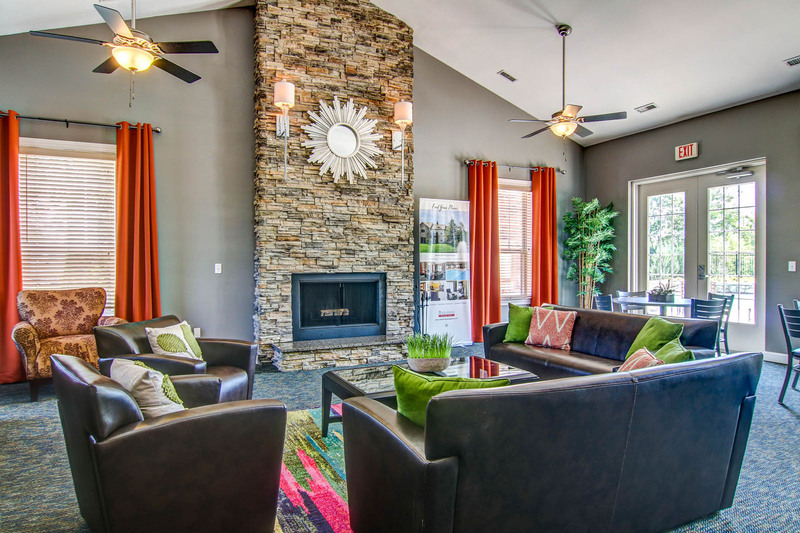 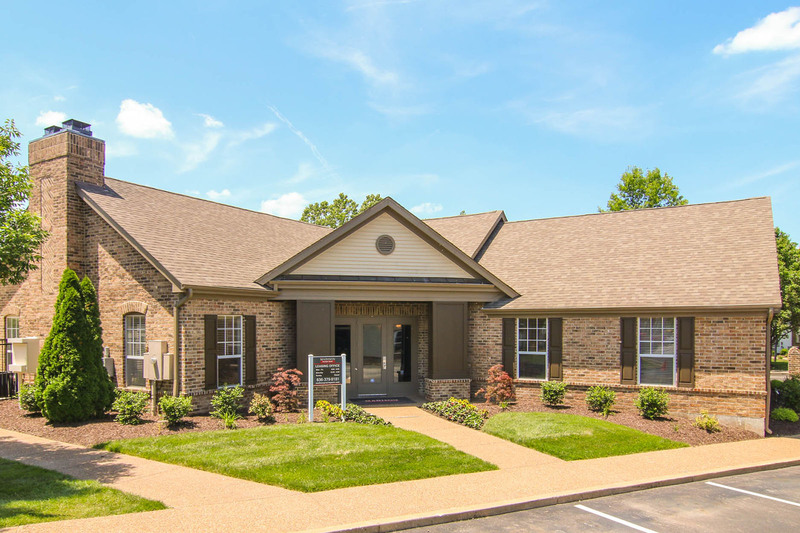 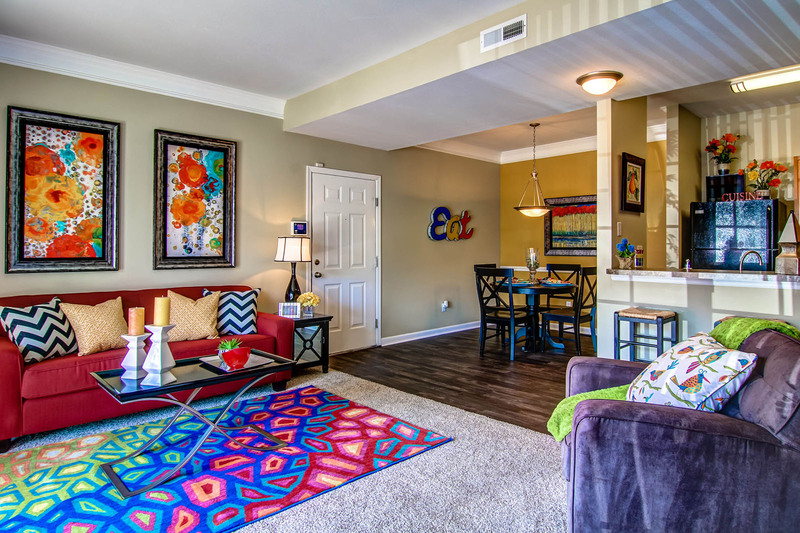 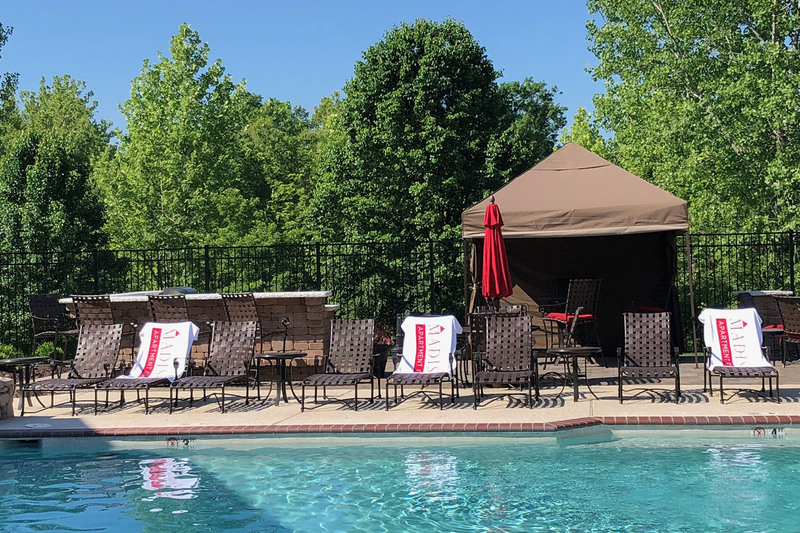 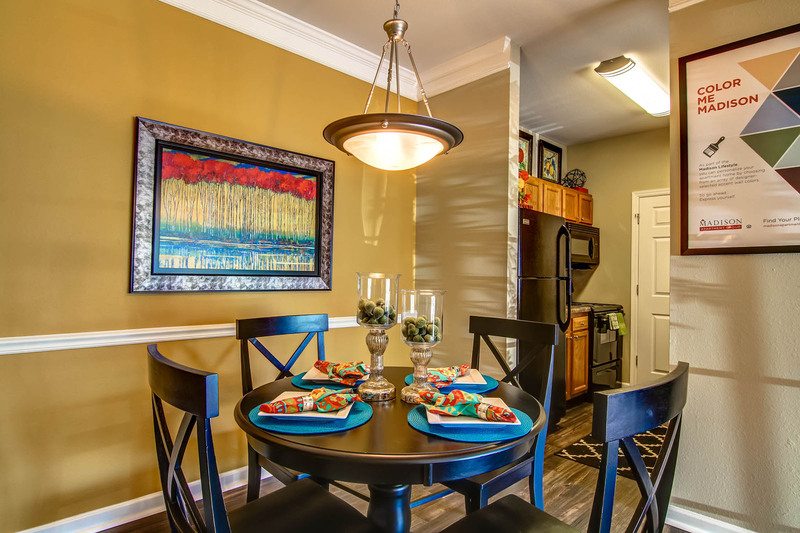 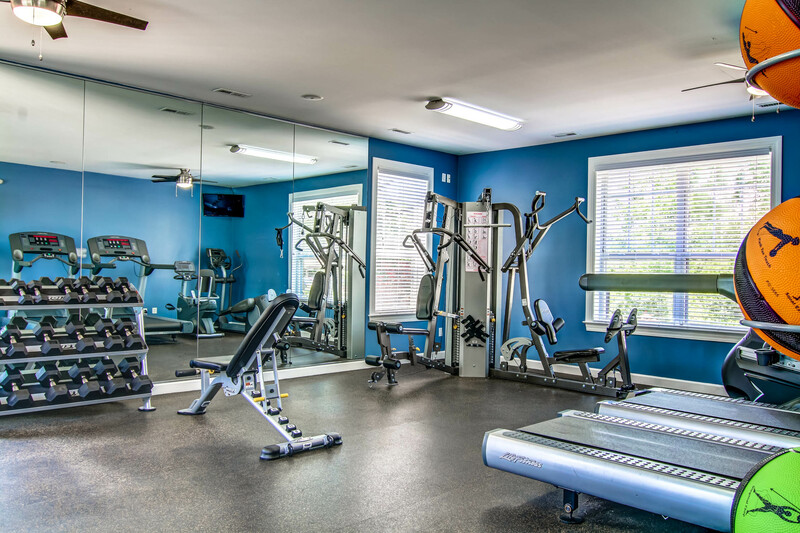 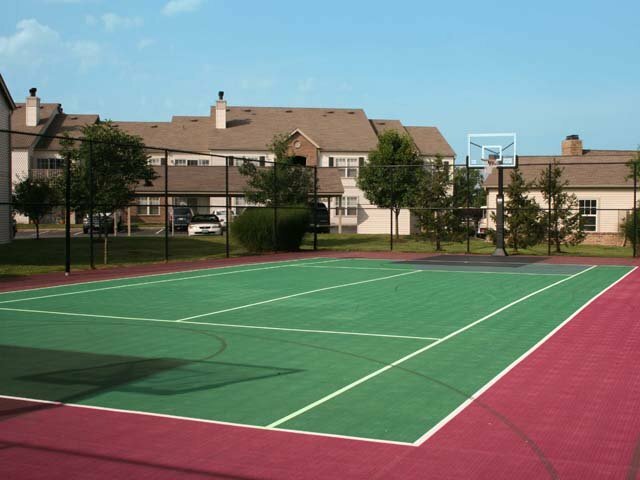 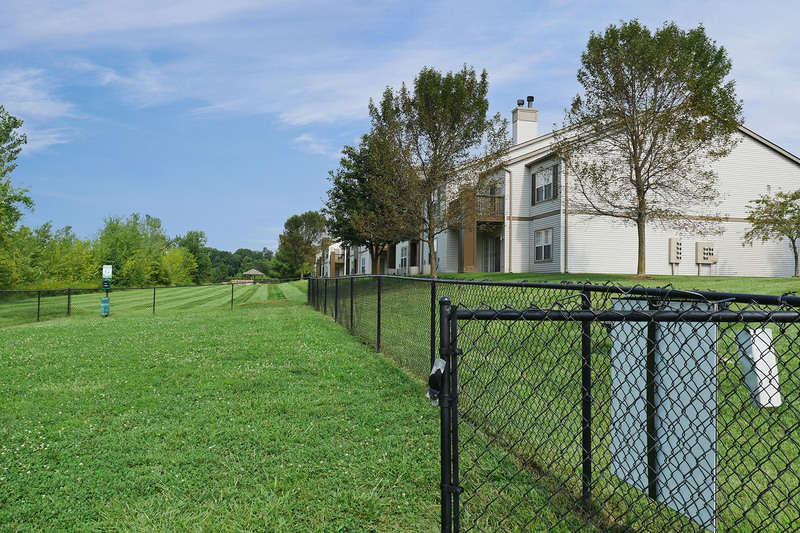 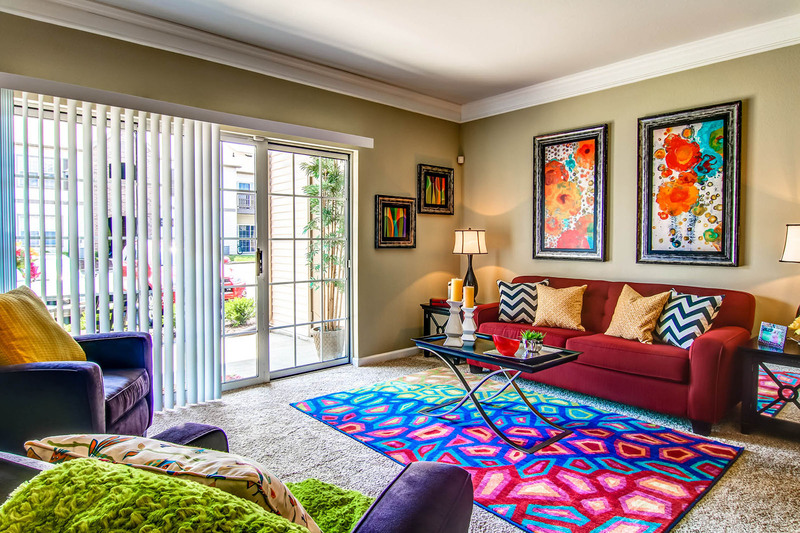 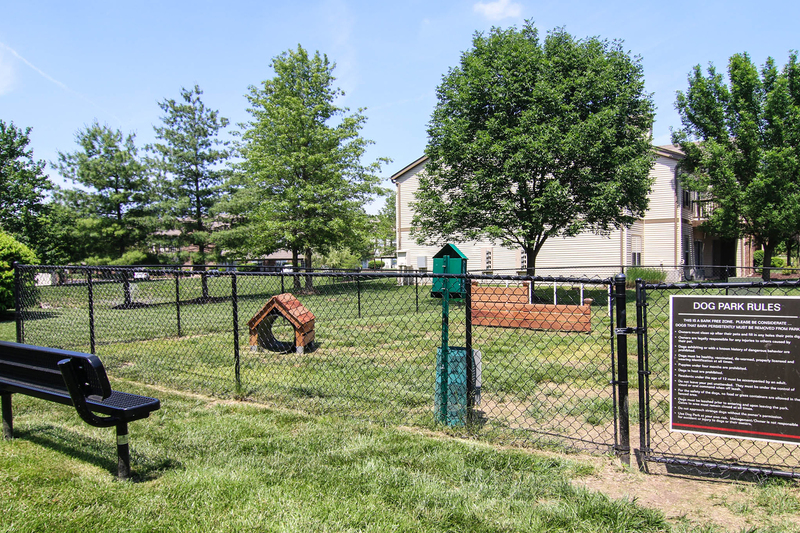 Visit our scenic community to tour onsite amenities such as a private pool with sundeck, cardio fitness center, recreation courts, and a dog park.